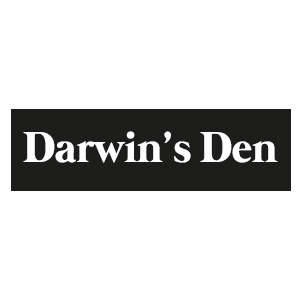 Darwin’s Den is a FREE to use soft play area for children aged eight and under. 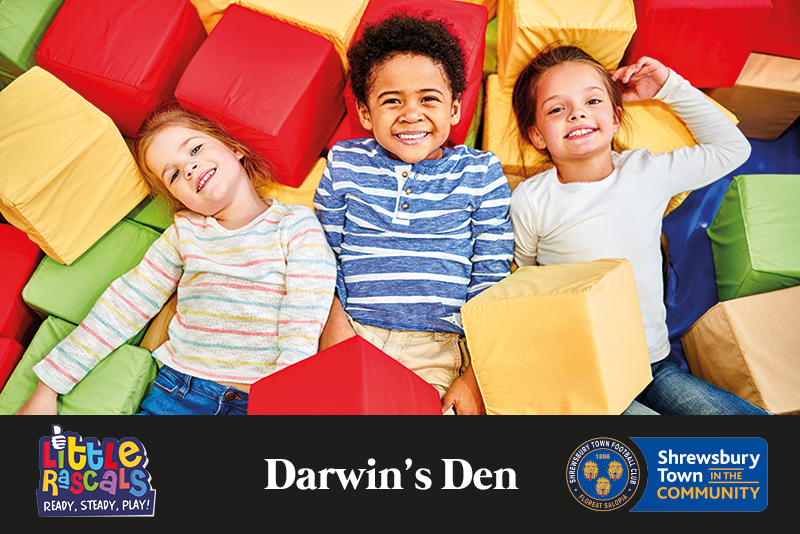 We have tables and chairs available to give you somewhere to sit and rest while the children play – as well as tables and chairs for your little ones. You can bring along your own food and drink to enjoy.